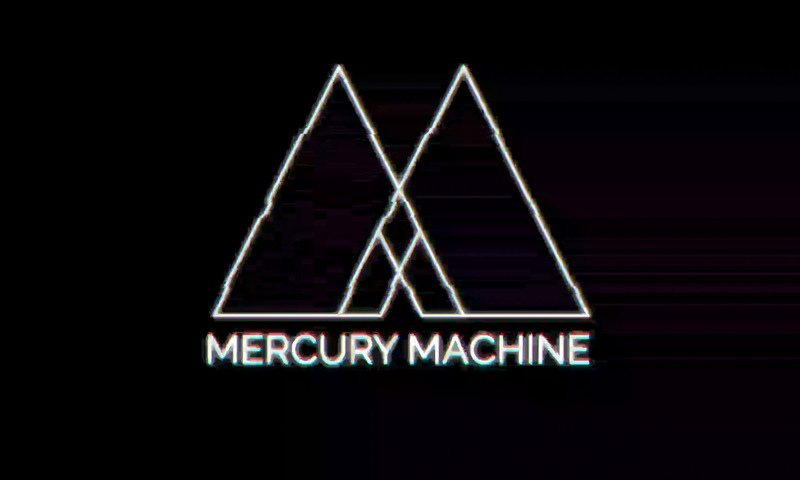 Mercury Machine will follow up their recent single release, with a slot at the regular Untamed! event at Manchester’s home of alternative music, Rebellion. They will be joined by the unapologetically charismatic Stand Alone, the awesome metalcore quintet Portrayal of Ruinn, the exceptionally heavy Oceanis, and the progressive metalcore male / female vocal combo Syntropy. Doors open at 7pm, with Mercury Machine kicking things off, so get down early! Tickets £3 on the door.